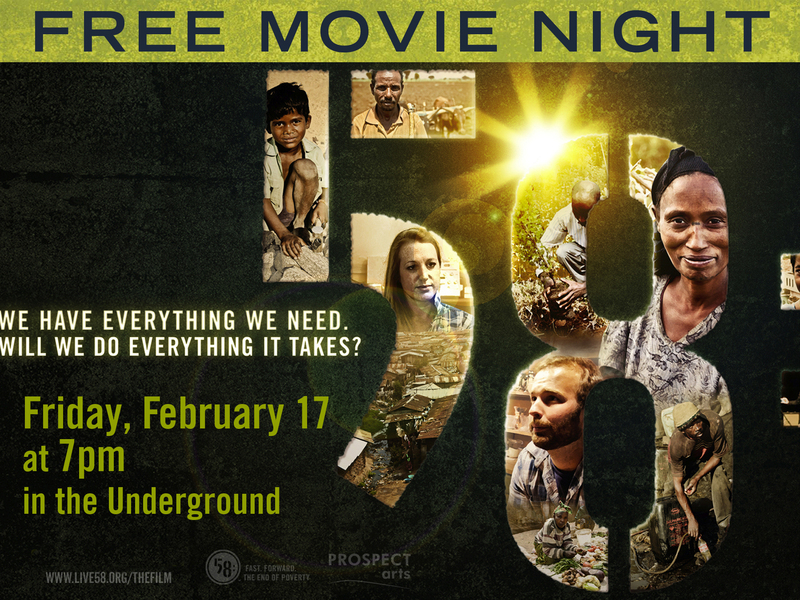 58: THE FILM is the inspiring true story of the global Church in action. Witness bravery and determined faith in a journey from the slums of Kenya to the streets of New York City. Confront the brutality of extreme poverty and meet those who live out the True Fast of Isaiah 58. February 17 @ 7pm in the Underground. No cost and popcorn will be served! Sponsored by Global Outreach Ministry. Partner with the Red Cross and LifePoint and save a life! This Friday is Movie Night!